There is no denying that Pakistan has a lot of talent when it comes to music. Be it in folk, pop, rock or even heavy metal, the country has a lot to offer. Think Hadiqa Kiyani’s mal mal ka dupatta, Fawad Khan’s boyish face as he headbanged to “Kahan hai tu“, Sajjad Ali as he smirked in “Babia”. Those were the days. Remember these guys? They got their first chance at the spotlight at Battle of the Bands season 1 and the rest is history. Haye Allah, just look at them. Can you believe this was FIFTEEN YEARS AGO? 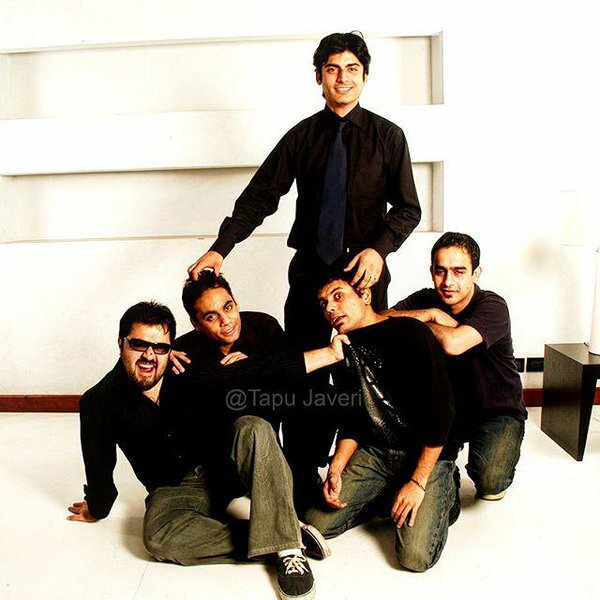 Entity Paradigm or EP was one of the most popular rock bands in Pakistani mainstream. After rocking on for years, the band went on a hiatus with sparse reunions in between. Fawad Khan, as we all know, achieved great success in the world of acting. Zulfi, the lead guitarist, went on to be a part of other bands while also nurturing young musicians through his involvement in the music scene. 2. It also gave us the iconic band, Aaroh. Aaroh not only won the Battle of the Bands but also acheived great success in the music scene for years. However, tragedy struck when lead guitarist Haider Hashmi passed away. May God rest his soul. 3. The show’s success also gave confidence to private channels and record labels to sign newer artists. Jal came like a year later with Aadat and so did many others. 4. Meesha Shafi, Fawad Khan and Atif Aslam collaborating for the very first time. Just thinking about the mix of all these powerful voices is giving us goosebumps. 5. 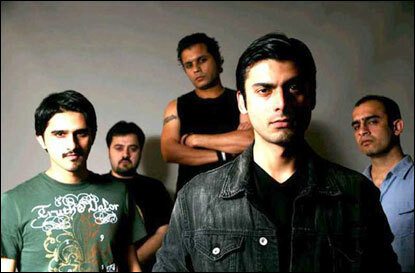 Fawad Khan is returning to the music scene for the first time after eP. Can you imagine how long it’s been since you saw Fawad headbanging? Well, it won’t be that long anymore. Fawad will be seen jamming to the guitars, rocking on the stage and headbanging, it’s the perfect re-birth. 6. Word has it that a musical rendition of Alamgir’s “Dekha Na Tha” is being attempted. 7. Atif Aslam was spotted in Old Lahore so we can expect some beautiful Lahori architecture. Imagine Atif Aslam’s honey-coated vocals amidst the scenic Androon Lahore. Wah. 8. 30 to 40 different bands are being featured, all from multiple genres. From Rock to Sufi to Pop, one that is unparalleled in Pakistan. All genres are being attempted in Battle of the Bands season 2. 9. The bands are from diverse backgrounds and belong to all parts of Pakistan. 10. Word has it that Shahi Hasan will be on the judges panel again. Shahi Hasan was also part of Battle of the Bands season 1 so it’s pretty overwhelming that he’s joining the project again after 15 years. 11. With Pepsi Battle of The Bands returning, there is a chance that a new wave of pop-rock music hitting the mainstream. 12. The time is right for another revival of band culture in Pakistan. Band culture as far as the mainstream is concerned has completely died out. Hardly a few buy albums these days. Sure, you have the internet with a host streaming services where indie artists can put out their work. But despite that, they can only reach to a limited audience. Here’s to hoping that the competition once again nurtures the band culture in Pakistan and bring us fresh new playlists for our evening drives and sets for the gym. We’re definitely excited! This post has been made in partnership with Pepsi.